Dog Food For Chairs: Since when is Happiness Boring? Since when is Happiness Boring? Continuing the weirdness- today is a look at another “normal” movie. 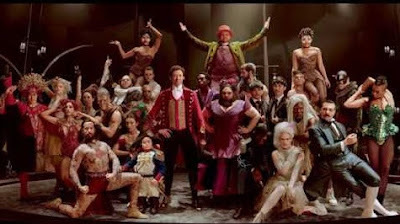 I believe the Greatest Showman is a magnificent example of why movie critics should be ignored as often as possible. 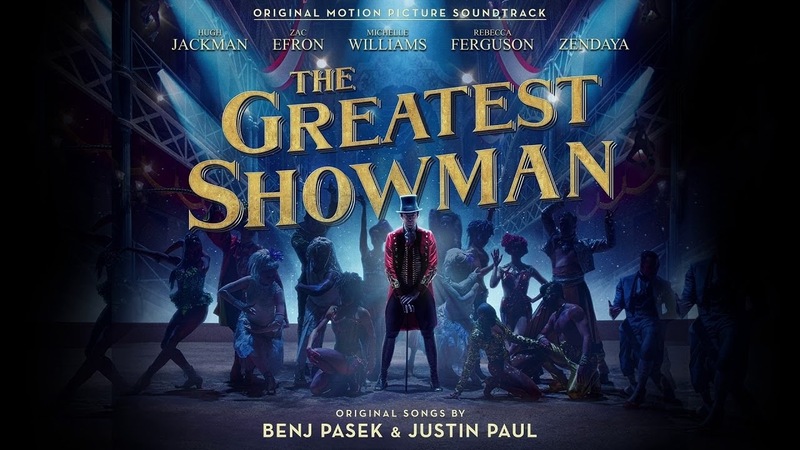 It has songs by the two guys from La La Land, while the music was good in that one; it got an awful lot of awards and critical acclaim for a fairly dull story. “Mr Bennett, when was the last time you smiled? Or had a good laugh? A real laugh. A theater critic who can't find joy in the theater. 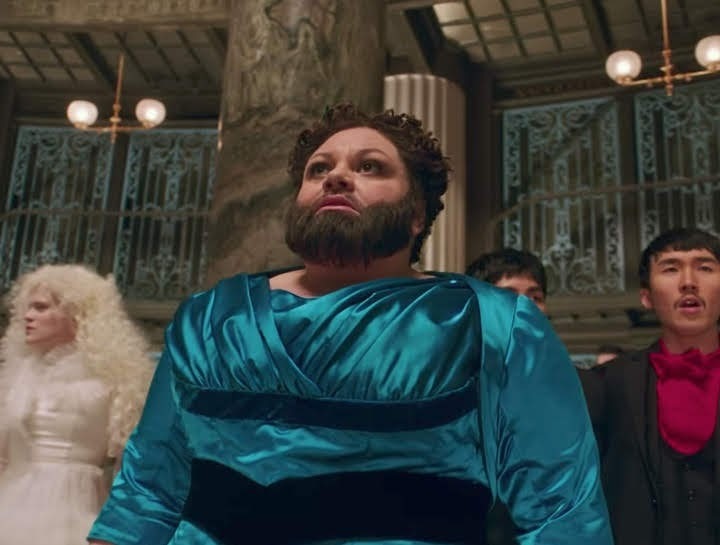 The Greatest Showman got criticized for being shallow and predictable. It’s a feel good musical spectacular. Shallow and predictable is in its job description. It is the execution of the basic and obvious heartwarming precepts of self-worth, family, individuality and creativity that makes the audience feel good, and determines if the film is worthy of success or failure. Clearing 433 million on an 84 million dollar budget tells more of a story than the critics. The basic bits of story are only the glue, the structural elements that grab audiences’ emotions and fire them up come from the music. Every single one of the Pasek and Paul numbers sounds like a huge eleventh hour show stopper, starting quietly and building until it’s nearly impossible to stay seated. Some evidence of that- The extra features on the home release show most of the songs during the read through. 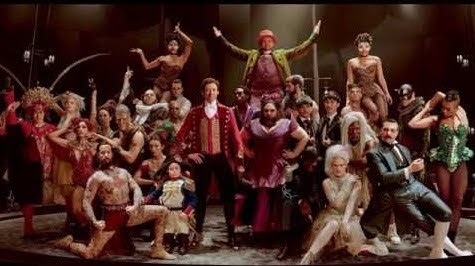 A majority of the actors, including ones not performing, uncontrollably rise to their feet to dance around by the climax of each song. Hugh Jackman himself was one the most affected, bouncing around the room during Keala Settle's numbers, and unable to resist singing one of his songs right after surgery (when he had a substitute there) to the point it broke open his stitches. Even known for being happily married world famous movie stars get in trouble for not following their wives' advice. 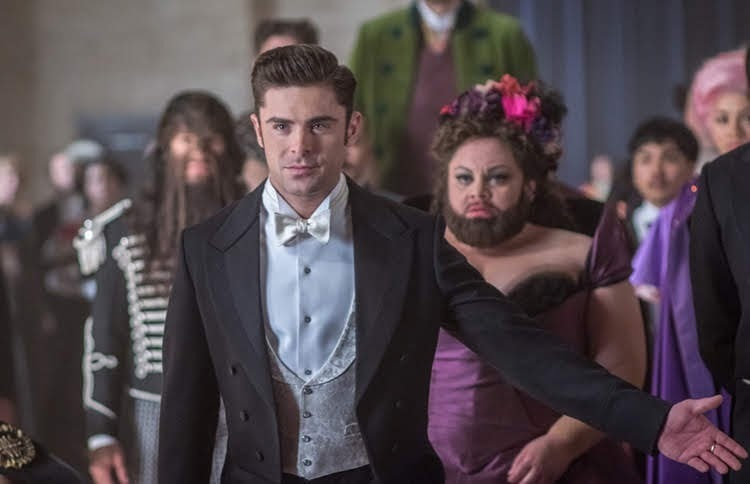 My favorite critical reactions to The Greatest Showman are connected to angry accusations of the artistic licenses with history, and generally made up parts of the story. The differences from reality are drastic enough that it is difficult to tell if the timing of certain events is incorrect, due to there being nothing accurate to compare them to. Then again, to make up for that “lack of reality” the thing was packed with practical effects, 3D printed hand painted miniatures, ad libbed scenes, 360 degree matte murals, real sets and stunts to create a sense of hyper reality. Extra bonus points to the tag team of Rebecca Ferguson and Lauren Allered to create the perfect visual and audio for Jenny Lind in an illusion that would have made Barnum proud. And of course to Zendaya for training to do her own trapeze work. A general answer to those critical charges, is that it's a feel good musical, not a documentary. However, the subject matter in this case provides an even stronger rebuttal. 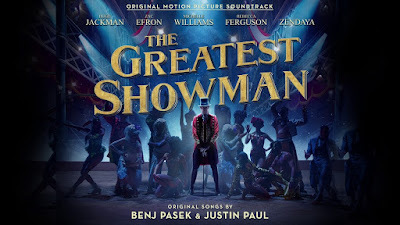 The complaints were that the story was altered to be more theatrical and to make Barnum look better than he truly was. First of all, Barnum isn’t the most heroic man or kind hearted leader in this story; it’s the fictional Phillip Carlyle. He's a made up but necessary element to show some practicality is required to generate success out of even the most ambitiously creative, and to give someone who isn't impossibly larger than life a character arc. Several character's call Barnum out on his less popular decisions, or misunderstandings of what's truly important. Occasionally in gorgeous songs by Michelle Williams as his wife. However, Barnum’s flaws get hidden under some of his bombast, likability, showmanship and humbuggery. Which is the freakin’ point! P. T. Barnum rewrote his own autobiography twice to make it more exciting and to cast himself in a better light, burning previous versions. Eventually he gave up the copyright to allow multiple publications, valuing the publicity of greater distribution over the income. The story is more heroic and theatrical than real life? Good! There is no other human being who espoused that idea better than P. T. Barnum. As the man said, "Never let the truth get in the way of a good story." One final thought on the emotional content above and beyond the can’t stay in your seat, foot tapping, hand clapping awesomeness of every song which have been echoing out the windows of both family cars for months now. There was one moment that truly yanked on the strings of my heart, and brought tears to my eyes. 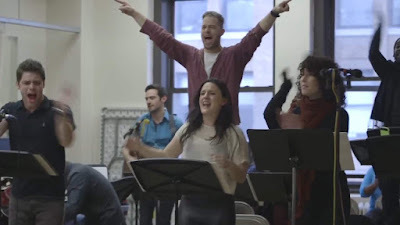 “From Now On,” is the eleventh hour number, which unlike all the other eleventh hour, rousing and infectious numbers set throughout the entire story, actually occurs at eleventh hour timing. Like most of the other songs, it begins quietly, building to a crescendo of awesomeness and catchiness. From the depths of his sorrow and financial prospects, alone in a bar Barnum realizes that the true value he has in life comes from his two families. The song and his spirits rise as he first shares in joyful celebration with the Oddities, the new family he’s made at the circus. The celebration grows because he realizes his greatest prizes are his wife and daughters. Thanks to all four of their performances throughout the film, the power of this realization, and the realism of that family is believable. 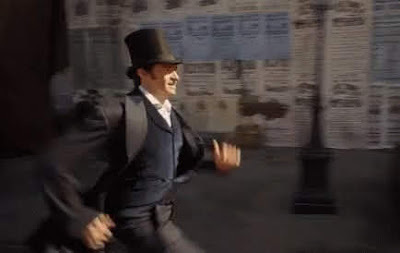 Then, singing at the top of his lungs, full of unstoppable power and emotion, Hugh Jackman runs down the street at full speed after a train to get back to them. And at that moment, I realized that there would be no point when he leapt out of that kind of run with a guttural roar and claws fully extended ever again, and I wept openly. Indeed. My first thought when I saw the ad.